Use Anita's wide satin ribbon to add a fun embellishment to any handmade card or paper craft project. Perfect for creating bows or for threading your stitching themed projects. 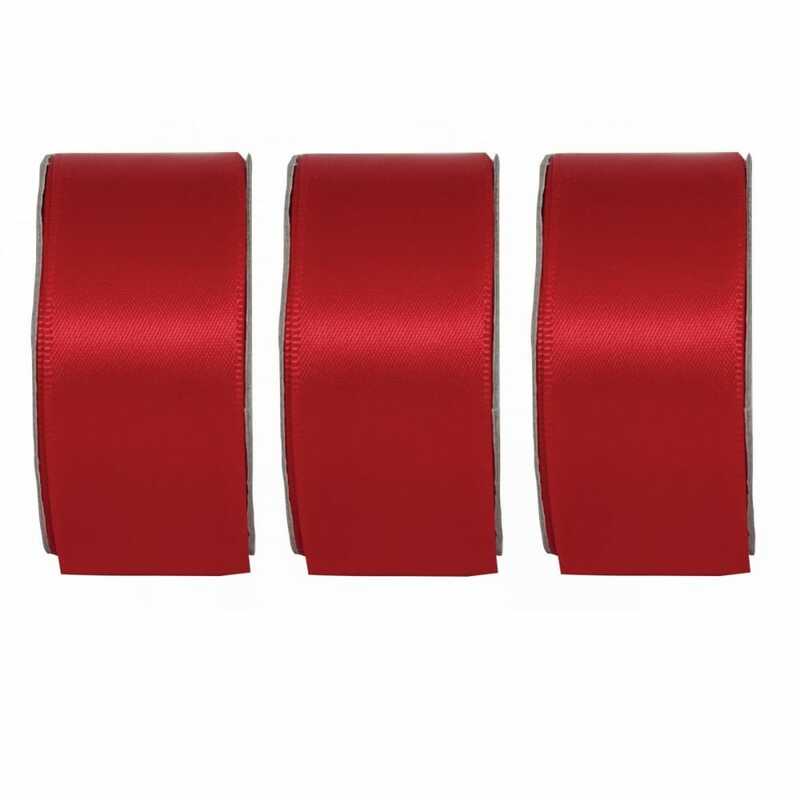 Spool contains 3m (3.28 yards) of approximately 20mm (.78") wide high quality Wide Satin Ribbon.